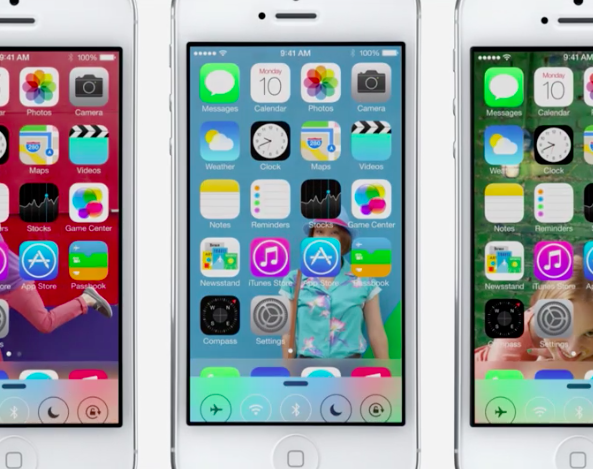 Apple iOS 7 Firmware for iPhone 5, iPhone 4S, iPhone 4, iPhone 3GS, iPad 4, iPad 3, iPad 2, iPad Mini, iPod 5G Touch and iPod 4G Touch devices brings software changes and improvements which includes; Control Center, Multitasking, Safari, AirDrop, Photos and Camera, Siri, iOS in the Car, New App Store, Music and iTunes Radio, Notification Sync, Audio-only Facetime, Weibo Integration in China, Per-app VPN for Enterprise and much more, it has also added more than 1500 APIs with the support of third-party game controllers and new multitasking APIs. Apple has also introduced a feature which is called Activation Lock; which will prevent your iPhone from thieves who wants to activate your iPhone without your permission on another network unless they know your iCloud password. Following are the Apple iDevices which are officially supported for iOS 7 Firmwares once it will be available for General Users and iOS Developers. If your device is not listed below than its time to upgrade your hardware. 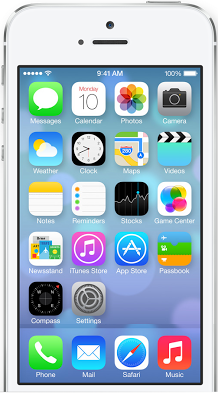 Please visit official Apple iOS 7 homepage for more info. 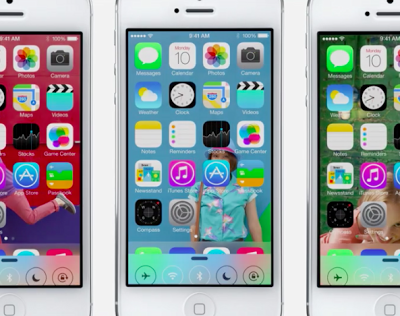 Let's have a First Look at Pictures Apple iOS 7 Firmwares for iPhone, iPad & iPod Touch below.